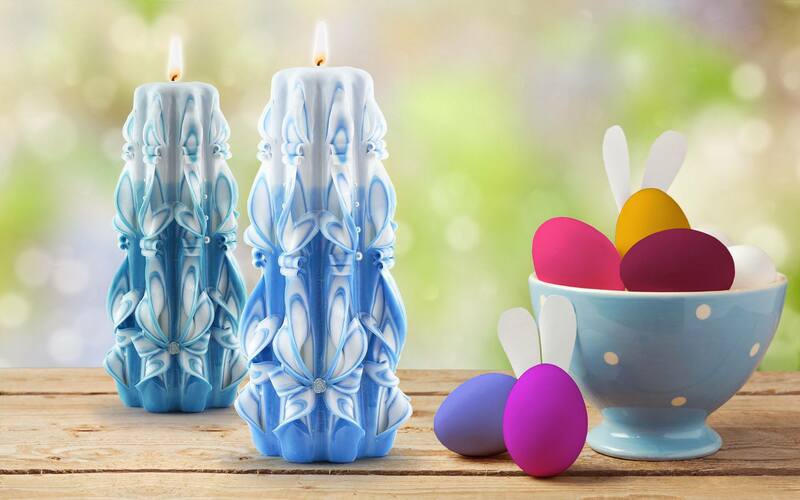 Since 3,000 BC, people have used candles not merely for practical, but also for spiritual, commercial and restorative reasons. 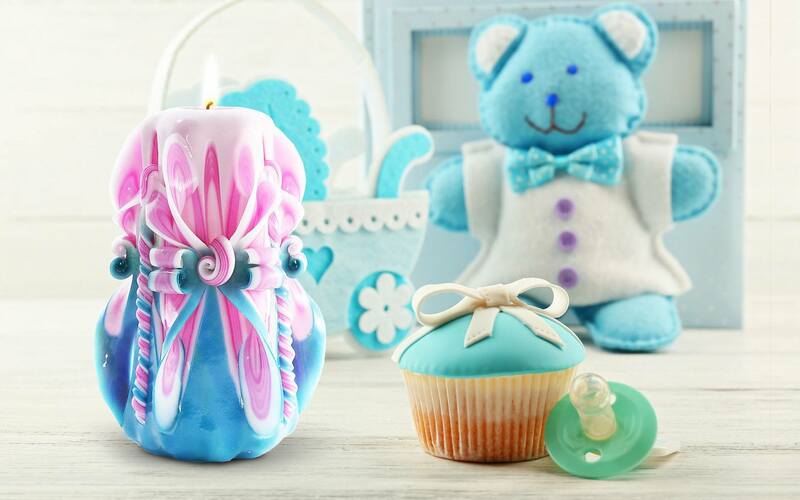 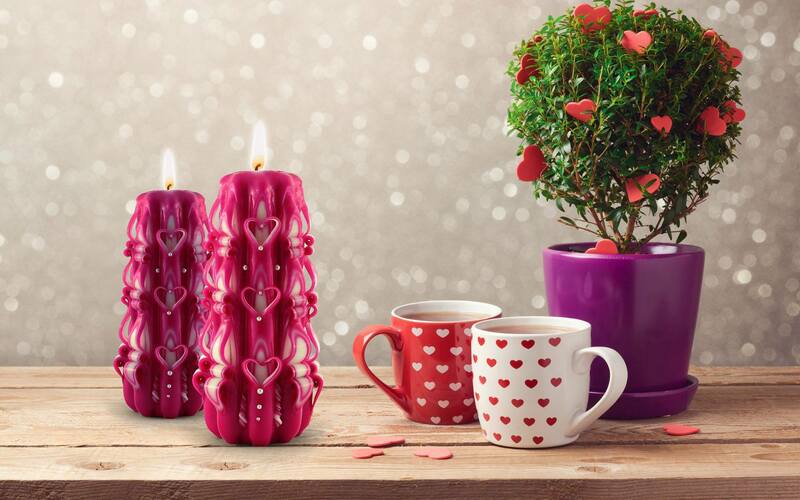 Today, decorative candles still assert a certain magic that no other gift can offer. 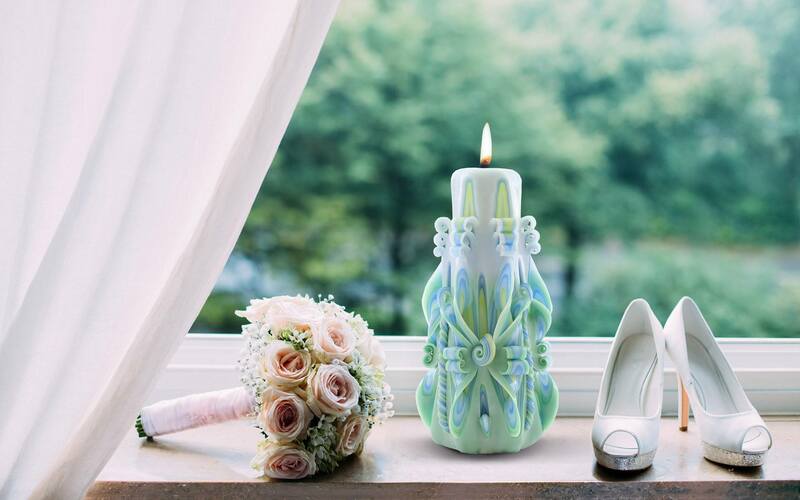 At Royal Candles, we personally carve and create bespoke decorative candle sculptures that light up the joy in a vast range of business, social and personal events and activities … in a unique way that no other corporate or personal gift ever can. 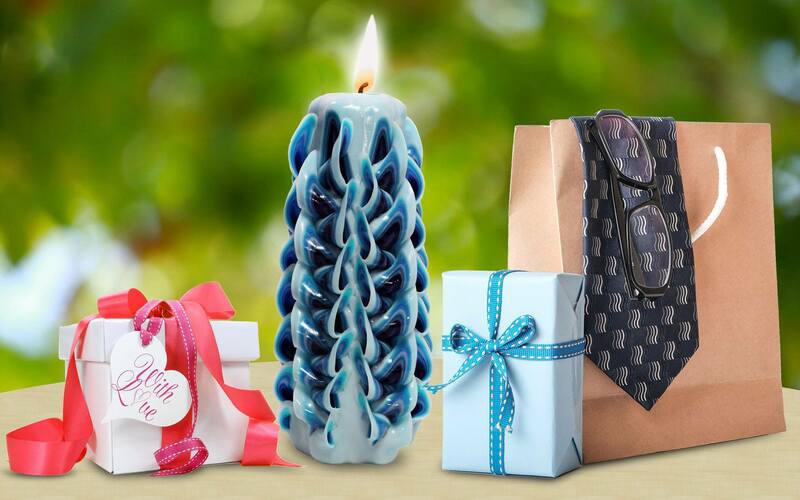 Special gift for your treasure. 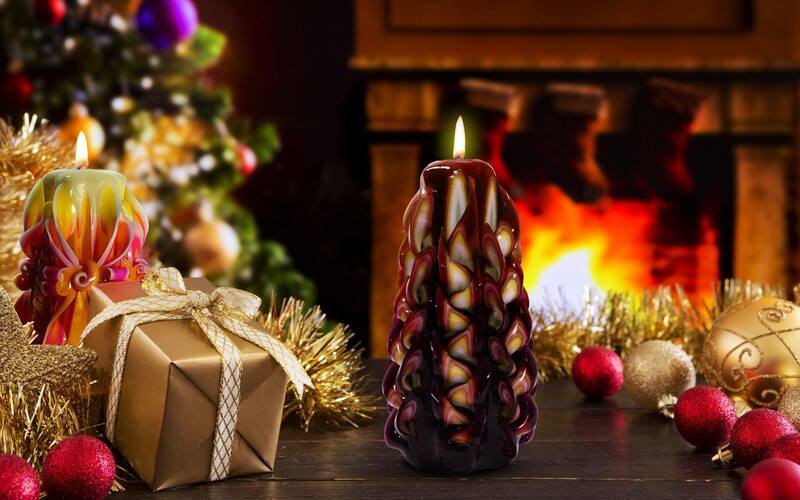 Each candle is handmade from scratch. 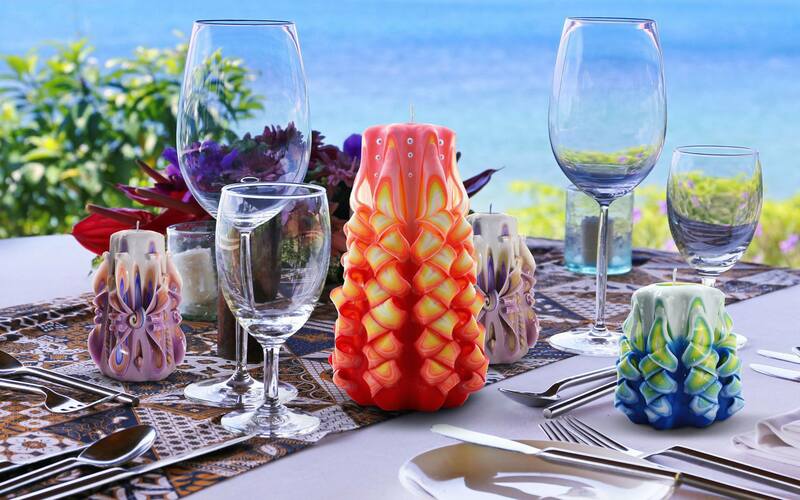 We personally carve and create bespoke decorative candle sculptures. 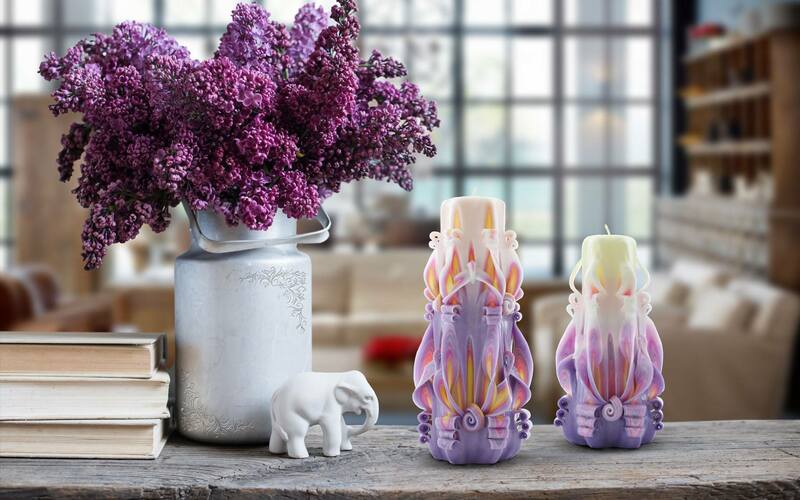 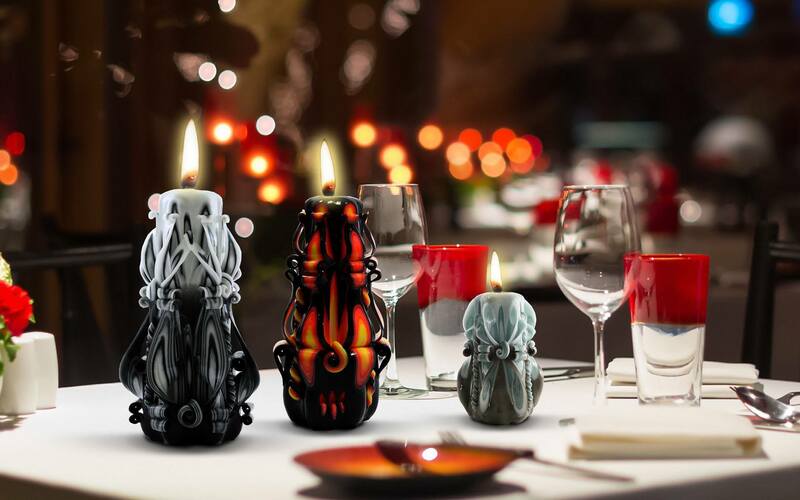 In an era of mass produced duplicates, these hand carved candles are bespoke burnable sculptures.